Hard Water – Is it Tough on Your Clothes? | Gold Water Group Gold Water Group - specialists in drinking water filtration and whole home water softeners 1-866-222-9308. Hard Water – Is it Tough on Your Clothes? A great many Canadian households have hard water in their homes. While many simply put up with it – an often overlooked effect of it is that it can be tough on laundry. 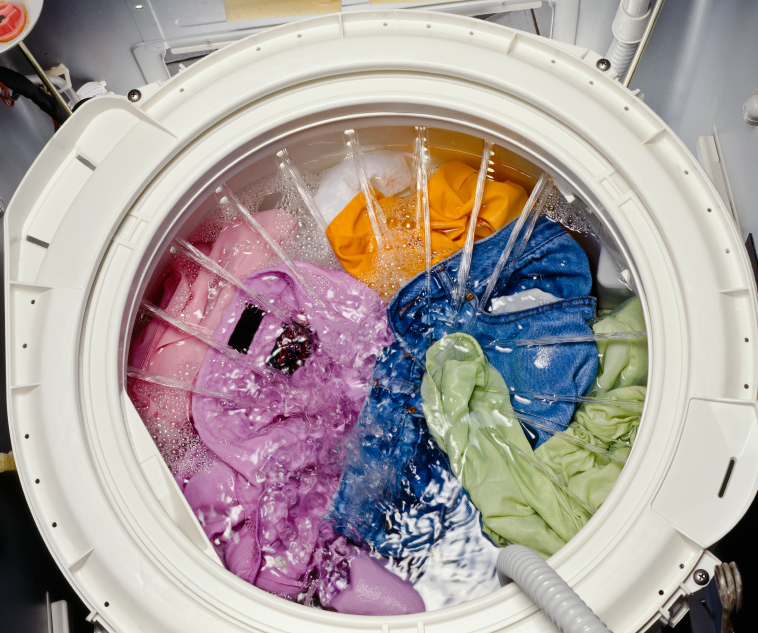 Hard water wears out clothing fibers more quickly and reduces the efficiency and lifespan of your washing machine. Calcium deposits from hard water can build up in the fibers of your clothing, causing a less pleasant feel and potentially aggravating skin conditions such as eczema. 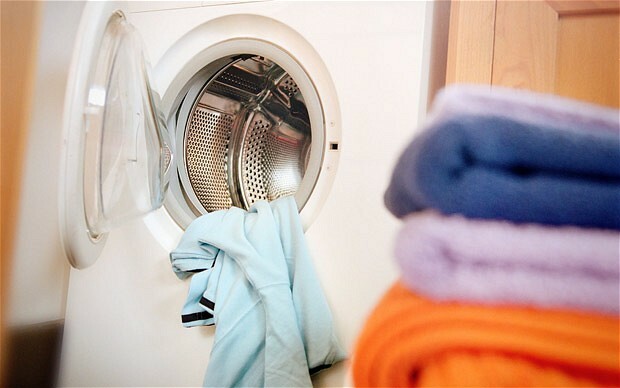 Often people use excessive fabric softener to try and deal with this, without realizing that it causes wear to clothing and also reduces its ability to absorb moisture. Softening your water completely resolves this issue and eliminates any need for fabric softener. Your clothes will be softer than if you had bathed them in fabric conditioner as well as cleaner, brighter and more vibrant. In a hard water area it can be hard to achieve a thorough wash. 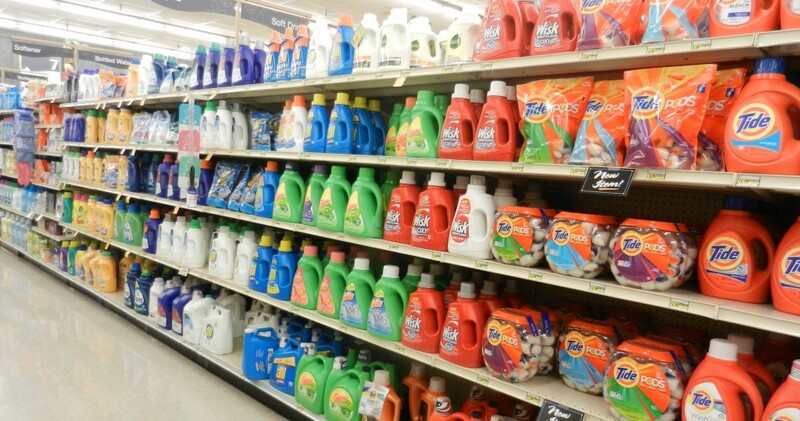 Adding more detergent into the water is costly and contributes to water pollution. Setting your washing at the highest temperature along with higher levels of detergent may temporarily resolve the hard water issues, but is not good for your clothes. Rather than going to all this trouble, it’s easier and better for the environment to consider the purchase of a whole home water conditioner which can be installed on your homes water supply. Conditioned water allows washing powders work at maximum efficiency and eliminates the lime scale build-up in your washing machine. It will even descale existing scale damage over time. Your whites will come out fresher and brighter, while you can reduce the temperature of your washing cycles and the amount of detergent with soft conditioned water, cutting down on your utility bills. Of course it is no secret that water can be the single most destructive force that can affect your wardrobe. Don’t take any chances with your expensive clothing and look to install a whole home water conditioning system as soon as possible. 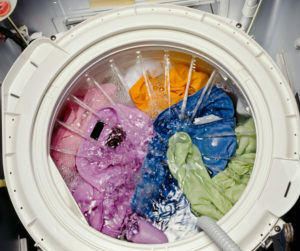 Not only will you protect you clothing but you will save money as well by using less soap and detergent. The savings in laundry detergent will nicely offset some of the cost of a whole home water conditioning system in addition to the savings you will realize by extending the life of your clothing. It’s a win-win for you, your family and the environment! 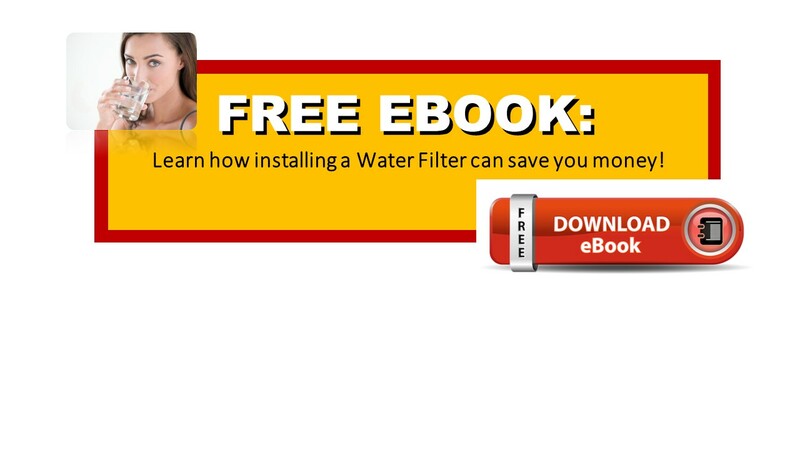 To learn more on how to save money with a whole home water conditioning system download our free Ebook today by clicking on the link below. ← Is your shower water causing you skin problems?